Smartphones and cellphones have relieved us from memorizing phone numbers, but there are a few exceptions where you'll still want to do so; for instance, for kids to remember their parents number. That's where Remumber comes in, helping remembering it. 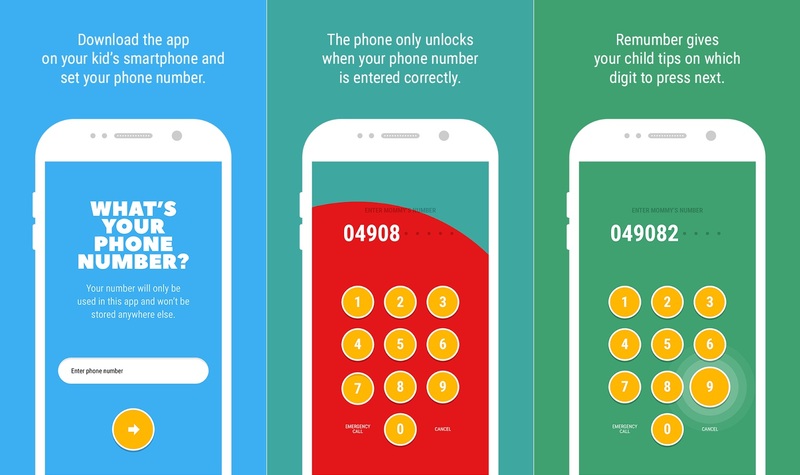 The Remumber app, promoted by Missing Children Europe turns remembering a phone number into a game; and hopes this will help kids memorize their parent's phone number for emergency purposes. After all, it isn't that far-fetched to imagine a situation where they might have their smartphone stolen, or dropping it to the ground and crashing it, or any number of situations where they might be left with nothing but their own memory to try and reach you.